During VMworld Europe 2015, VMware announced a new program under their vCloud naming, called vCloud NFV (Network Function Virtualization). vCloud NFV is aligned to the European Telecommunications Standards Institute (ETSI) NFVI Architecture Framework, which is widely adopted by providers using NFV. Along with the vCloud NFV bundle, there has been a reference guide released. This describes how the architecture with the VMware components and NFV components work together and form the entire service path. Brocade provides a product called virtual Evolved Packet Core (vEPC) which builds a scalable mobile network, which uses data services. 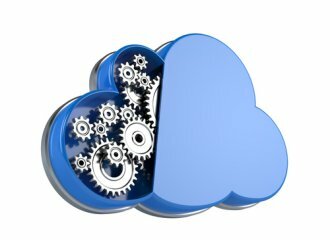 These data services are consumed within the vCloud NFV components. Nokia has a product called IP Multimedia Subsystem (IMS), which optimises multimedia delivery within a mobile network. 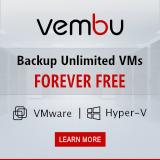 The integration to vCloud NFV makes use of the VMware layer to deliver the multimedia and the Nokia IMS extends this multimedia towards the mobile users. 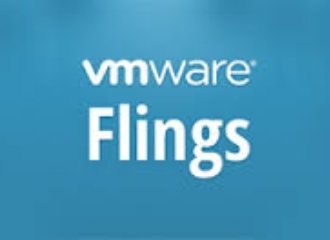 Pretty cool stuff and all integrated with VMware, delivering a real kickstart for service providers in need of services with can be provided by current implementations of NFV. You can discover all the “VMware Ready for NFV” partners on the VMware Solution Exchange. 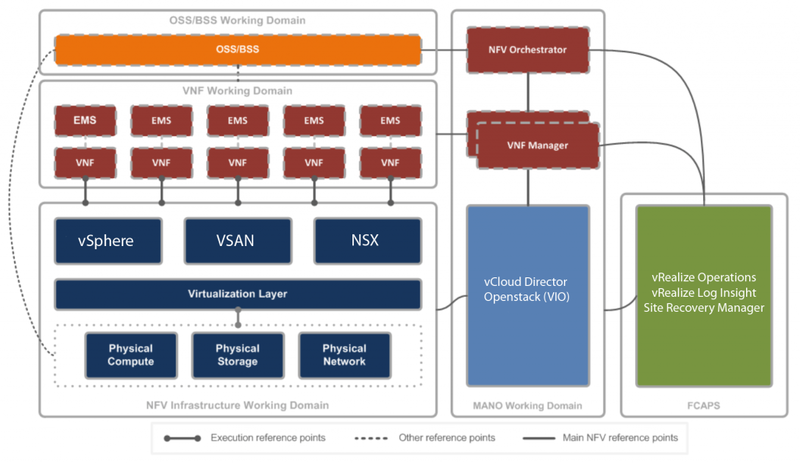 Learn more about vCloud NFV on VMware’s website.